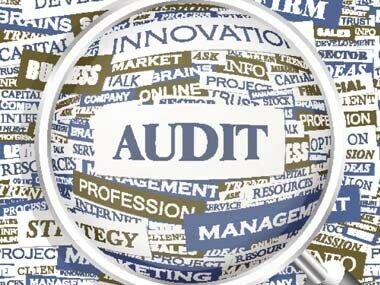 New Delhi: The Securities Appellate Tribunal (SAT) has rejected a plea filed by Price Waterhouse and its network entities to extend by a year till March 2020 the interim relief granted to them to carry out the audit works of existing clients. The tribunal, in February, had modified its order passed on 19 January and allowed PW and its network entities to continue with audit works of existing clients till the end of March 2019 or till a new division bench is constituted. 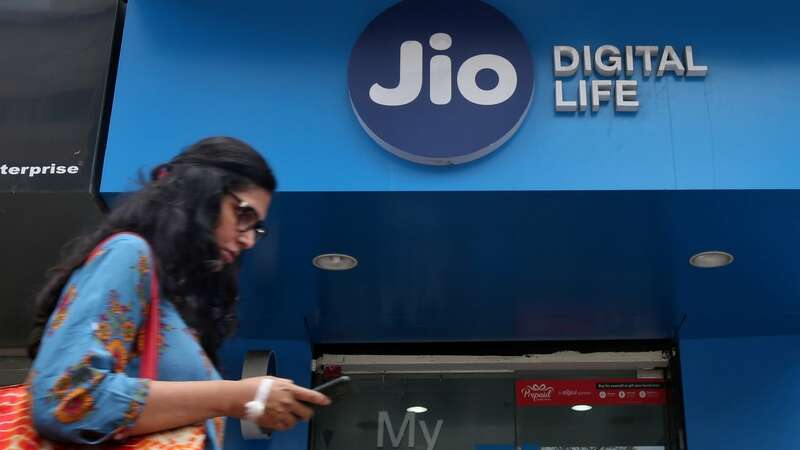 However, it had refused to grant a stay on SEBI's ruling that barred PW and its network entities from taking up new audit work for listed companies. The tribunal in its January order had clarified that PW and its network entities could carry out audit certification of listed companies till 31 December, 2018. Pursuant to the SAT ruling, these entities had sought extension of the period of interim relief granted by the tribunal, through an order passed in February, till March 2020 on the grounds that seven clients of the applicants follow calendar year as their accounting year and the remaining clients have financial year as their account year. In an order passed on 17 October, the tribunal has rejected the application of PW and its network entities saying the appellants failed to take advantage of the availability of an 'appropriate bench' of the tribunal for more than three months in arguing their appeals. The application filed by the entities citing grave urgency has no merit; particularly when the grounds raised in this application had already been considered in January/February orders, it added. 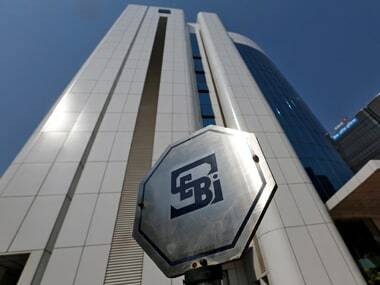 Earlier on 10 January, SEBI imposed a two-year ban on entities/ firms practising as chartered accountants under the brand and banner of PW from directly or indirectly issuing any certificate of audit of listed companies, compliance of obligations of listed companies and intermediaries registered with the regulator. The markets watchdog had banned the auditor for its alleged complicity in the multi-crore Satyam scam.